An American basket player considered as an evangelist and a show salesman is Charles Hollis Taylor. People know him with a nick name Chuck. This man created the most selling basketball shoes in the history with Chuck Taylor All-Stars sneaker. 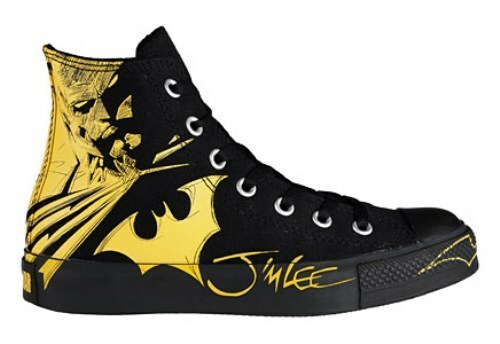 Converse is one of the most popular brands in the world. Since its first production in 1966, the company has sold more than 800 million pairs of converse all stars shoes. Marquis M. Converse had an idea to create winterized rubber soled shoes for children, men and women after he slipped in a flight of steps in Malden in 1908. In 1909, the rubber shoes were sold around the world. Converse One Star was firstly produced in 1974. It is considered as the suede version of the converse basketball. 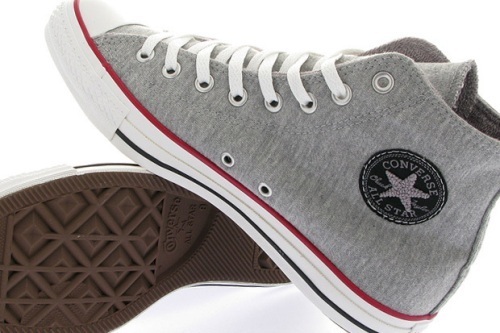 This low cut design on one star product is replicated from the iconic converse five point star design. Before Marquis Mills Converse ran his Converse rubber shoe company, he worked for Beacon Falls Rubber Shoe store. Since this man was very creative he hired Chuck to endorse his product Converse All Stars. If you think that converse is not an American brand, you are so wrong. People are not aware that converse is actually the brand from America. This brand is localized to suit the need of the local people. 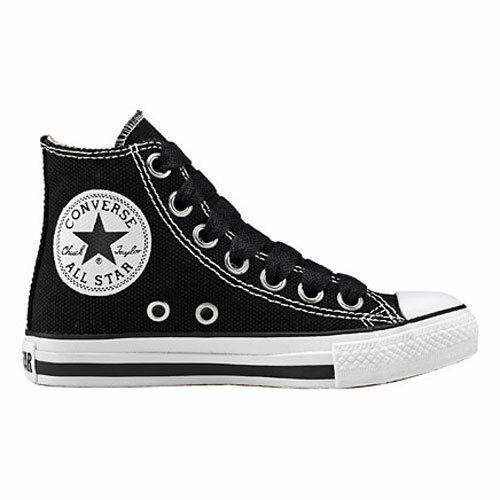 It is estimated that 0 percent of All American people have or do not have converse all star in their lifestyle. 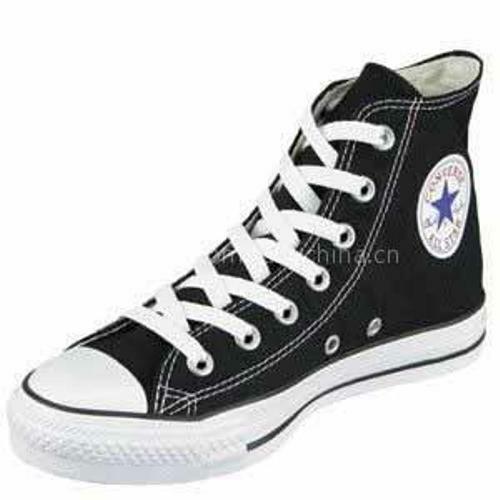 There are several types of converse all star shoes. Some of them include the knee-highs, high-tops, boots and thyhights. Choose based on your taste. The converse all star shoes are more revolutionary in term of design. 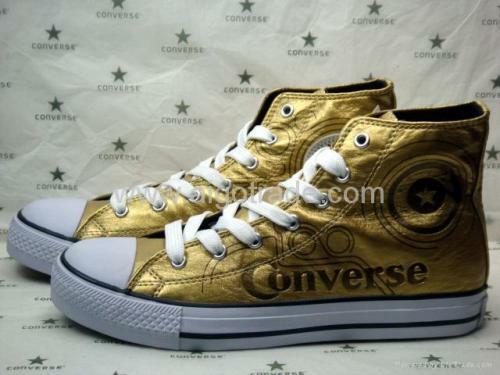 Many men opt out the colorful and cheerful converse all star. Since its first introduction, people went crazy about these shoes. During the World War II, the company had manufactured boots for the Air force. Even though the popularity of converse all star is reduced due to the bigger brands such as puma, Nike and Adidas, people still love to wear them. What do you think on facts about converse?